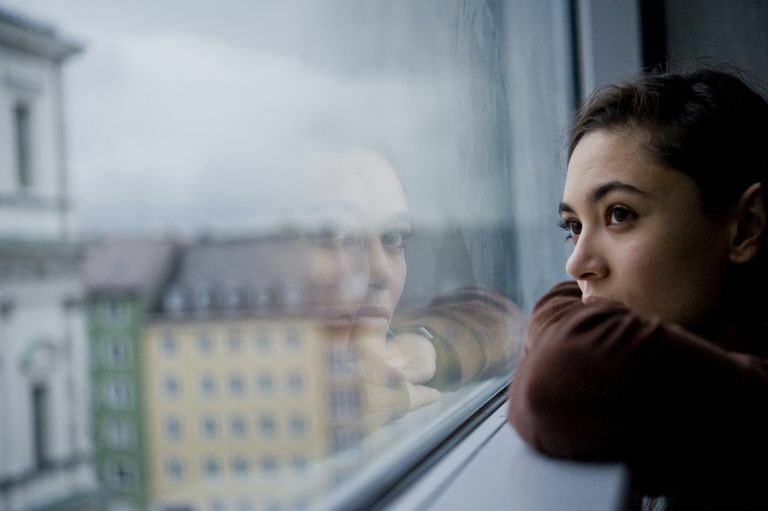 PTSD and social anxiety disorder (SAD) commonly co-occur, and there are a number of possible reasons why people with PTSD, as compared to those without the diagnosis, may be more likely to develop fears of social situations. SAD (sometimes also called "social phobia") is considered an anxiety disorder. According to the Diagnostic and Statistical Manual of Mental Disorders, to be diagnosed with SAD, you need to have a frequent and unending fear of social situations or situations where you are expected to perform in some way. In these situations, you come into contact with unfamiliar people or experience the possibility of scrutiny by others. You may also experience fear in appearing anxious or acting out in a way that will bring about embarrassment or humiliation. Moreover, your upcoming contact with a feared situation almost always causes anxiety, maybe even in the form of a panic attack. You recognize that the fear you experience in response to social situations is unreasonable or greater than it should be, and you avoid situations you fear. If you have to be in those situations, you do so with high levels of anxiety and distress. These symptoms interfere considerably with many aspects of your life (work, relationships, etc.) and are not due to medication, a substance (i.e., alcohol), a medical condition or other disorder. Research shows that the rates of diagnosed SAD in the last year occur in approximately 14 to 46 percent of people with PTSD. This percentage is variable because it depends on the group of people a study is examining. For example, research shows that populations with the highest rate of both SAD and PTSD are veterans with PTSD and people who seek out treatment for PTSD. Why Are PTSD and SAD Related? A number of theories have been proposed to explain why PTSD and SAD are related. First, the symptoms of PTSD may make a person feel different, as though they can't relate or connect with others. A person with PTSD may have difficulties communicating or interacting with others for fear of coming into contact with trauma-related reminders. All of this may feed the development of SAD. In addition, many people with PTSD feel high levels of shame, guilt, and self-blame, and these feelings may lead to SAD. Finally, there is evidence that SAD among people with PTSD stems from depression. People with PTSD often experience depression, which may lead to social withdrawal, isolation, and a lack of motivation that could contribute to the development of SAD. Overall, research suggests that the link between PTSD and SAD is complex, stemming from multiple factors including a person's genes, history of trauma, and psychological vulnerabilities, like fear of being negatively evaluated by others. Further studies will hopefully help experts tease apart the precise relationship between PTSD and SAD. If you have PTSD and SAD, it is important to seek help. Fortunately, there are many effective treatments for SAD. In addition, there are treatments for PTSD that have been shown to be successful in reducing symptoms. By getting treatment for PTSD, you may also notice that your symptoms of SAD are lower as well. Collimore KC, Carleton RN, Hofmann SG, Asmundson GJ. Posttraumatic stress and social anxiety: the interaction of traumatic events and interpersonal fears. Depress Anxiety. 2010 Nov;27(11):1017-26. McMillan KA, Sareen J, Asmundson GJ. Social anxiety disorder is associated with PTSD symptom presentation: an exploratory study within a nationally representative sample. J Trauma Stress. 2014 Oct;27(5):602-9.